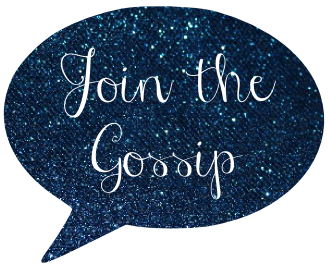 Join The Gossip: Felt Your Heart Beat Winner! 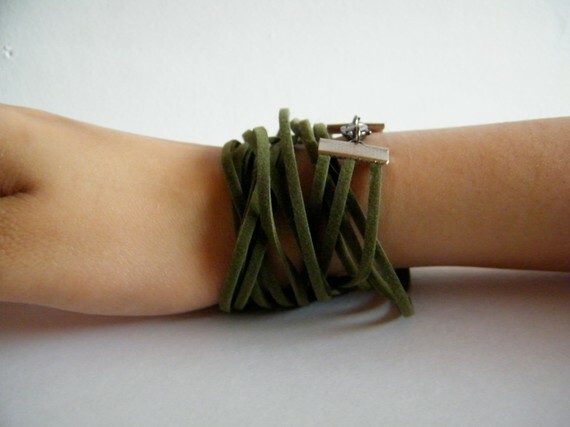 A big fat congrats goes out to Tara of Fabulous but Evil (a great blog that I regularly check out!) who was randomly selected as the winner of the Felt Your Heart Beat giveaway! 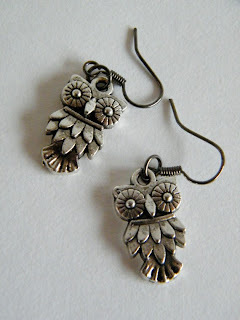 She gets the amazing Hoot Hoot earrings and Wind it Up bracelet. woohoo!!! i'm am SO excited! thank you!